Introducing the Filo Collection. 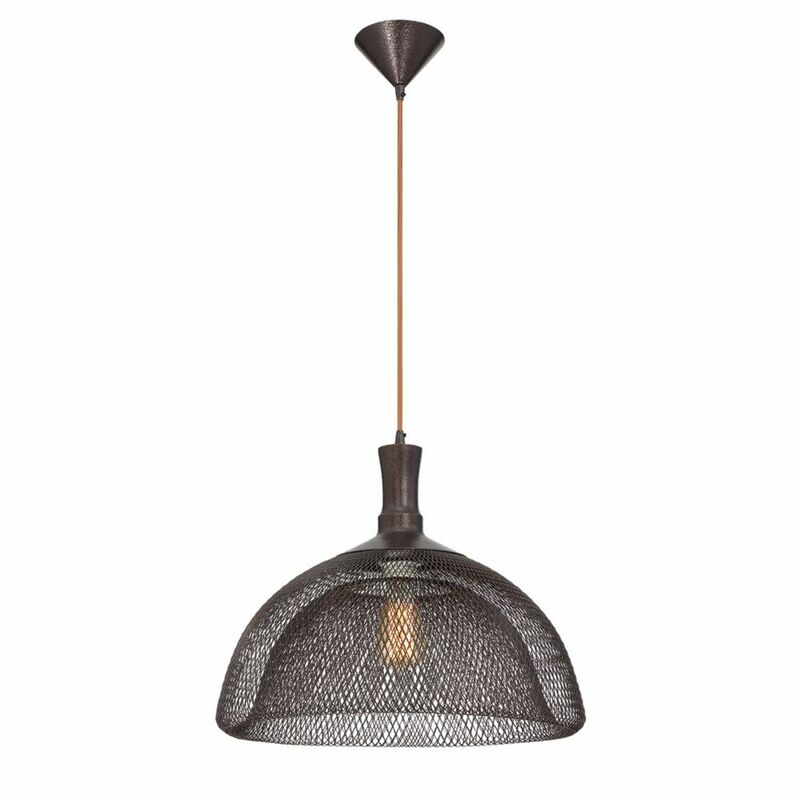 Double layered wire meshed metal shade with complimentary finished metal accents. This pendant will be a great addition to any room in the home or office. Introducing the Banderia Collection. Bronze ribbons draped around a band of LED light. This pendant will be a great addition to any room in the home or office. Introducing the Glacier Collection. Prisms of glass housed on a hand crafted bronze frame. Add this pendant to your home or office. Only available from Eurofase. Introducing the Orbita Collection. Vintage bronze coiled rings orbiting filament lamping. Hardware included for easy installation. This pendant will be a great addition to any room in the home or office. Only available from Eurofase. Introducing the Recinto Collection. Laser cut metal shade with frosted glass diffuser. This pendant will be a great addition to any room in the home or office. Filo Collection, 1-Light Large Bronze Pendant Introducing the Filo Collection. Double layered wire meshed metal shade with complimentary finished metal accents. This pendant will be a great addition to any room in the home or office. Filo Collection, 1-Light Large Bronze Pendant is rated 3.0 out of 5 by 1.